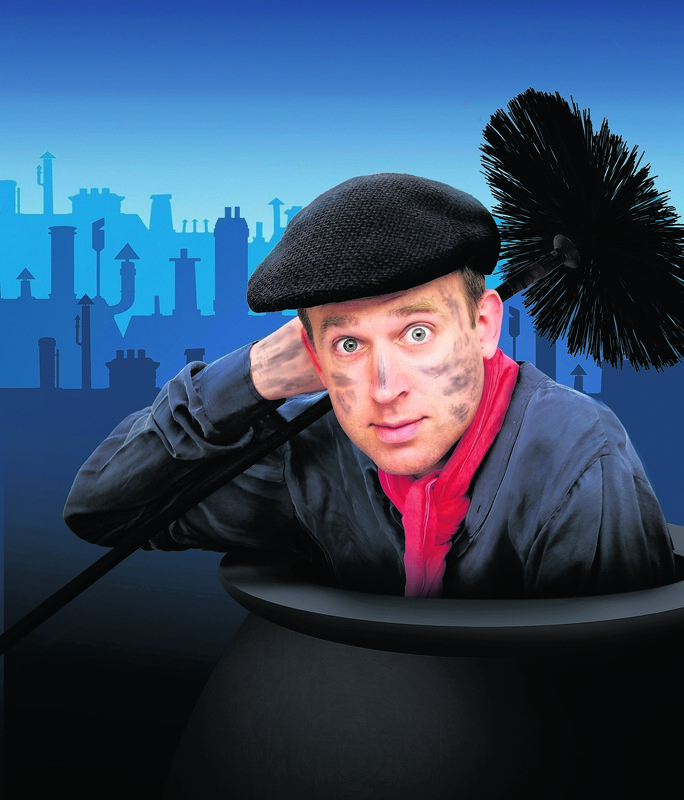 Punslinger Tim Vine is back on the road for the first time in four years with a brand-new stand-up show, new jokes, silly songs and – as if that weren’t enough – twitchy dancing. When it comes to straightforward, no-nonsense wordplay and joke telling, Tim Vine has established himself as the national cornerstone at the very least. He still holds the Guinness World Record for the most jokes told in one hour – 499. As well as success on a number of TV shows and starring roles in pantos, Vine has become a Fringe regular and national favourite and has gone on to perform numerous sellout tours and festivals in the UK and beyond. His vast wealth of material is preserved in a number of DVDs and books including The Tim Vine Bumper Book of Silliness. Tim Vine will take his Tim Timinee Tim Timinee Tim Tim To You tour to Aberdeen’s Music Hall on October 13, and Perth Concert Hall on October 14. Both performances start at 8pm.